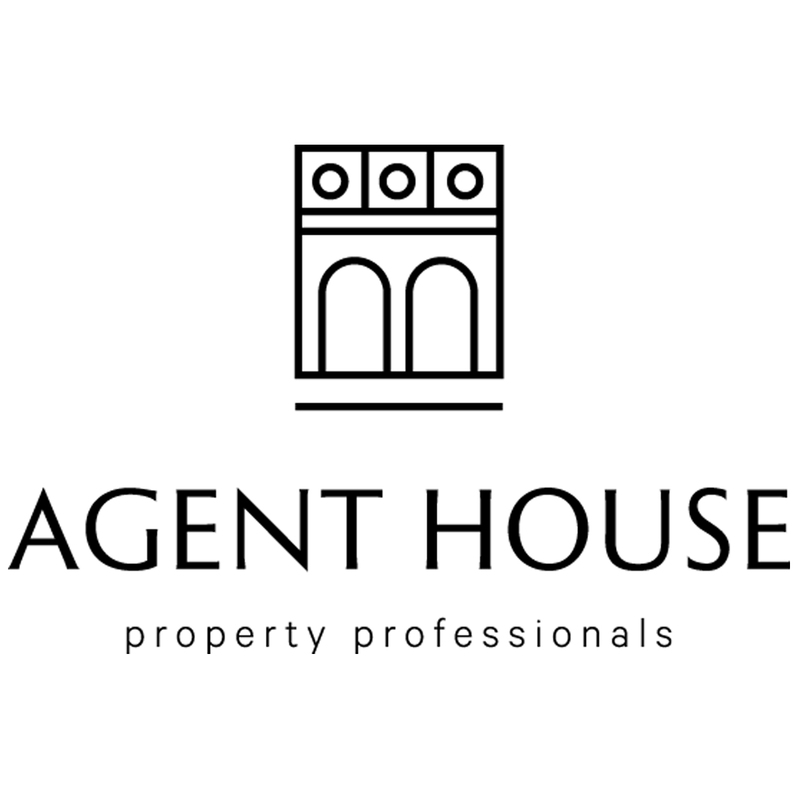 Whether you’re looking to rent or to sell your property in London - you can look no more - I am the private estate agent who wis here to solve your problems. My vision is simple – to turn knowledge into value for the benefit of my clients. I am committed in providing the best service to my clients. What sets me apart from the competitors is the way I work - really understanding my clients and the way they like to work with me – working together to deliver the best possible outcome. With a clear idea of your needs and real focus on your property, I will expand your experience and understanding of the property marketplace. Please feel free to contact us with any questions!